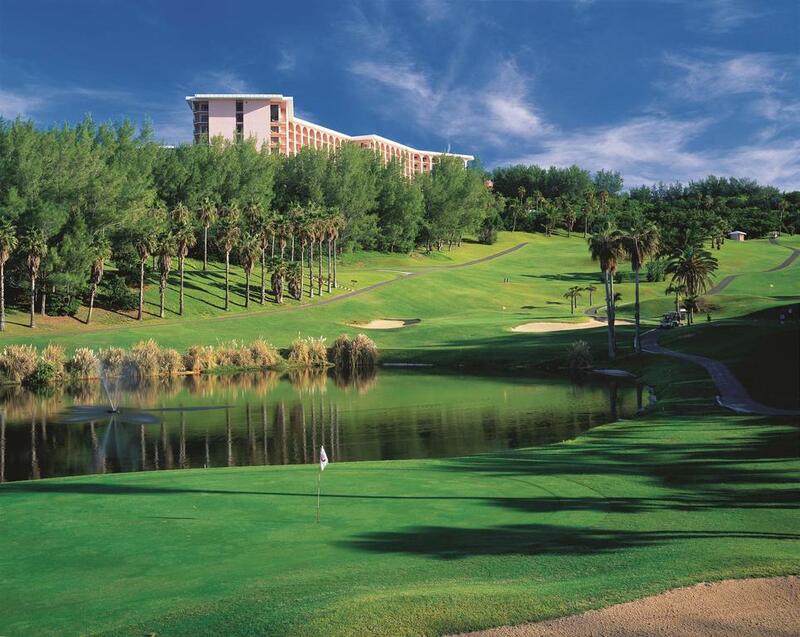 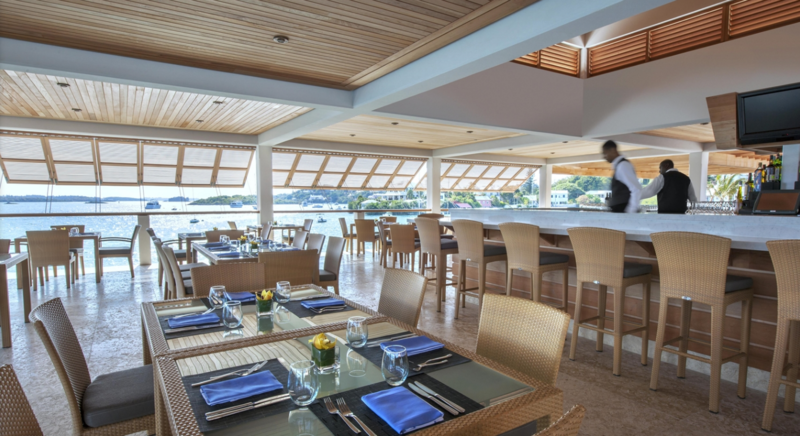 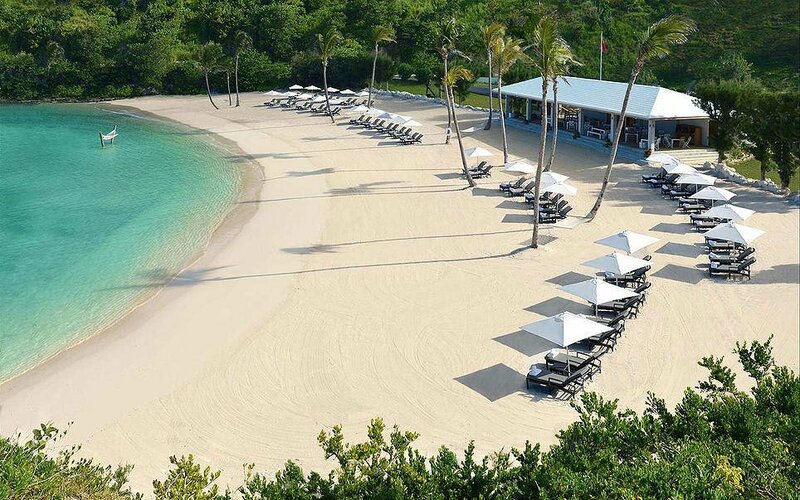 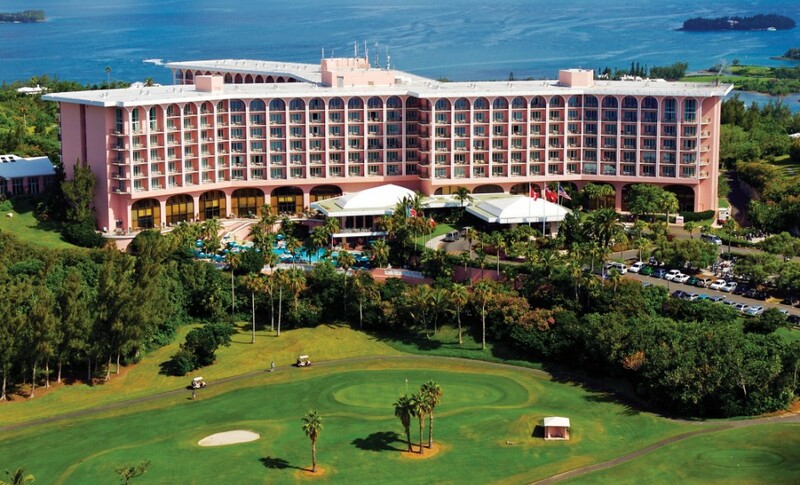 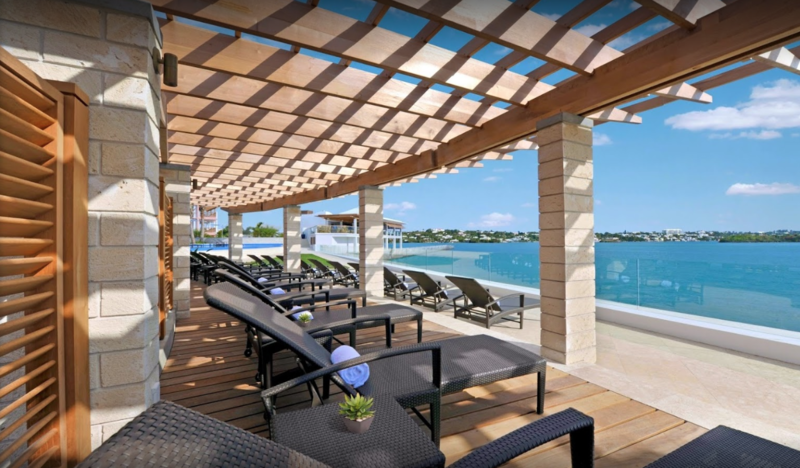 Overlooking the stunning blue waters of the Hamilton Harbour sits the Grand Dame of Bermuda resorts, Hamilton Princess & Beach Club. 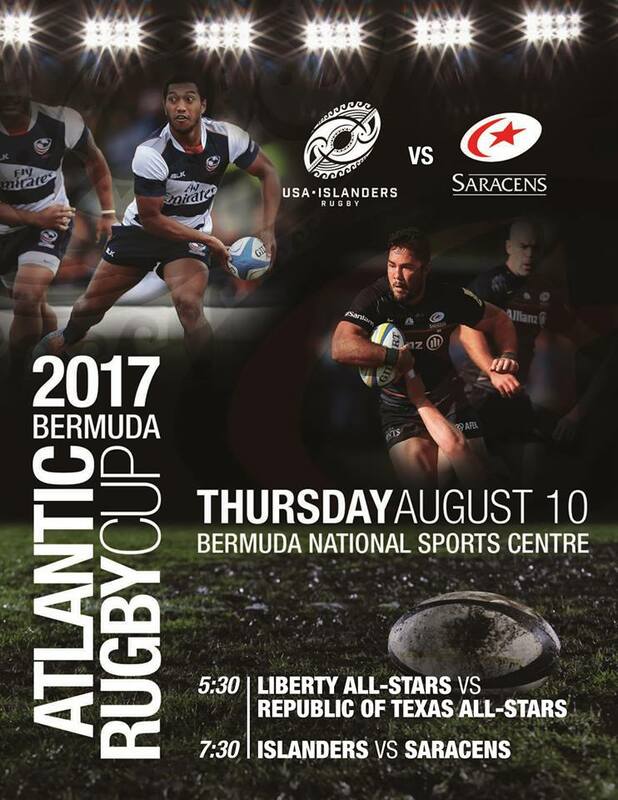 The Official Hotel for the 35th Americas Cup, the Collegiate All-Star Cup and the USA Islanders match against the Saracens on Aug 10th 2017. 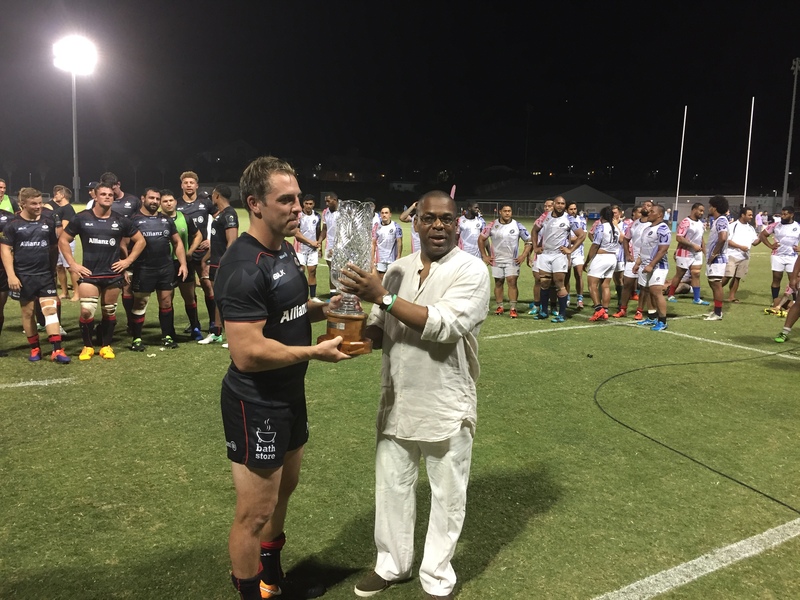 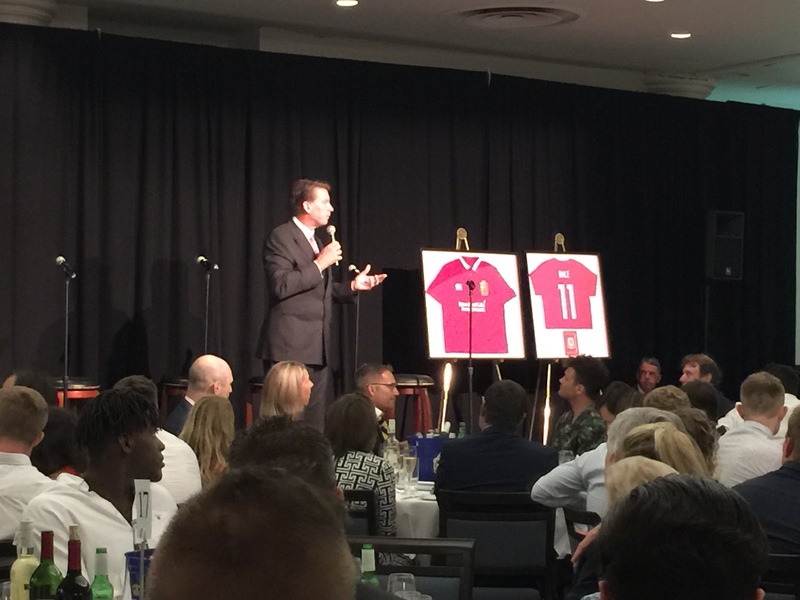 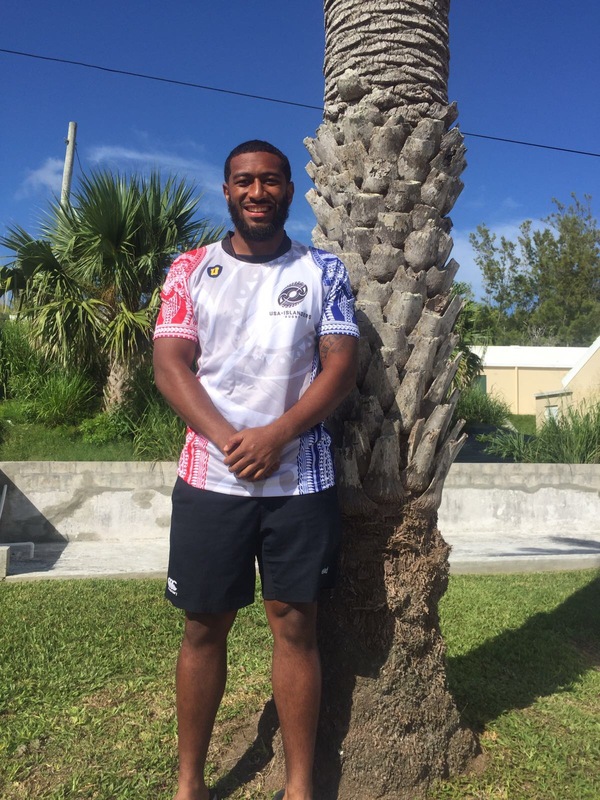 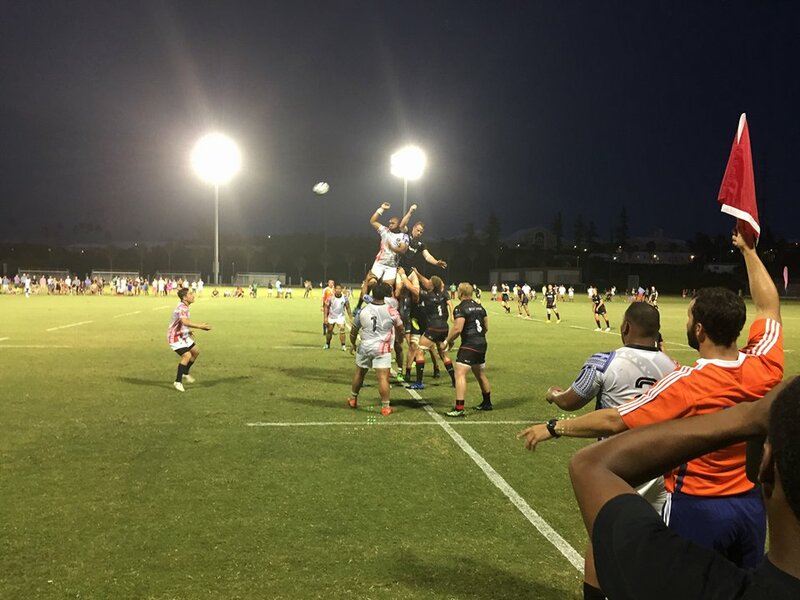 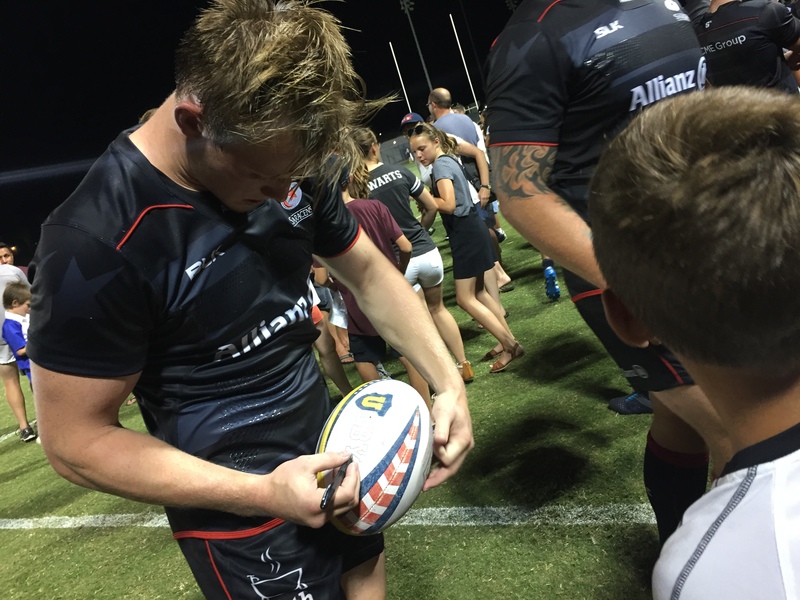 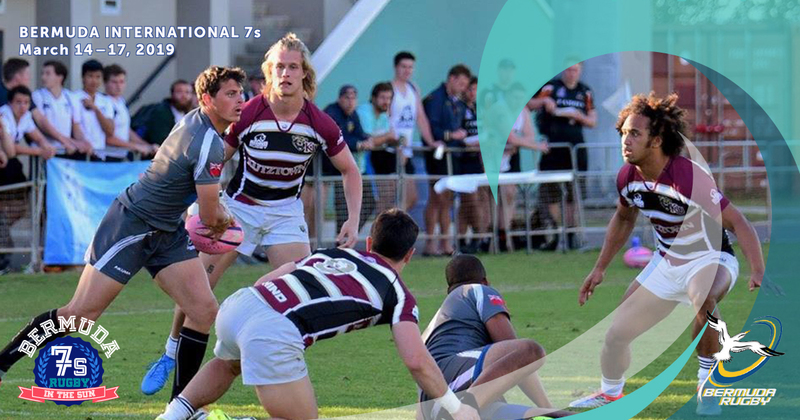 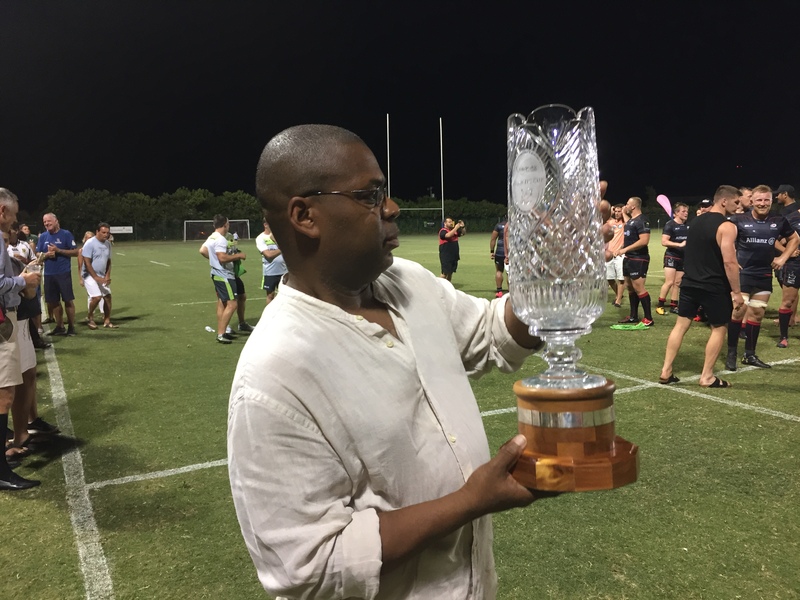 The URugby Collegiate All-Star Cup is a first-ever match for the Cup and is positioned as lead in match for the USA Islanders vs Saracens (London). 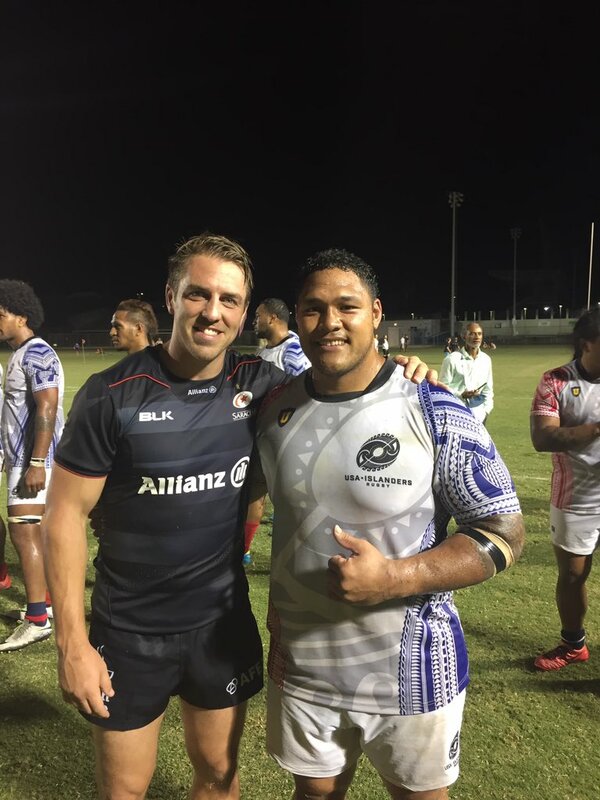 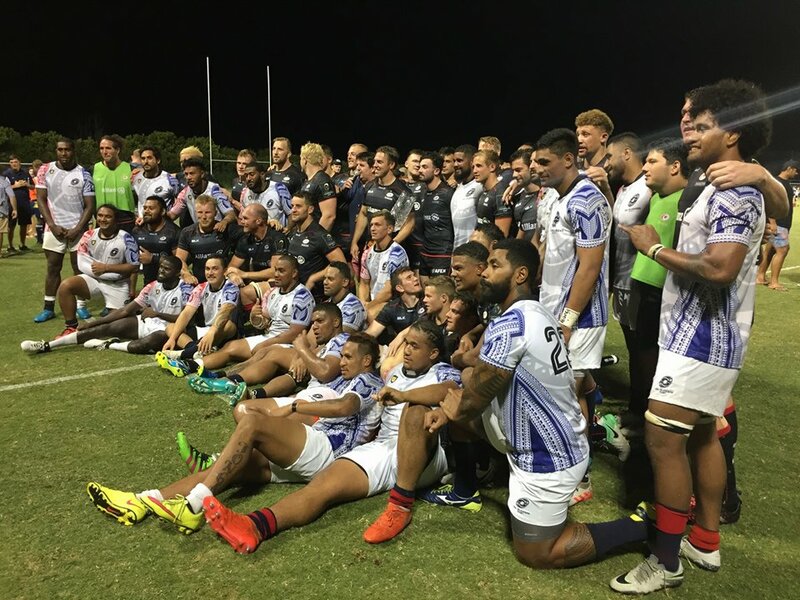 Both make up the Atlantic Rugby Cup 2017. 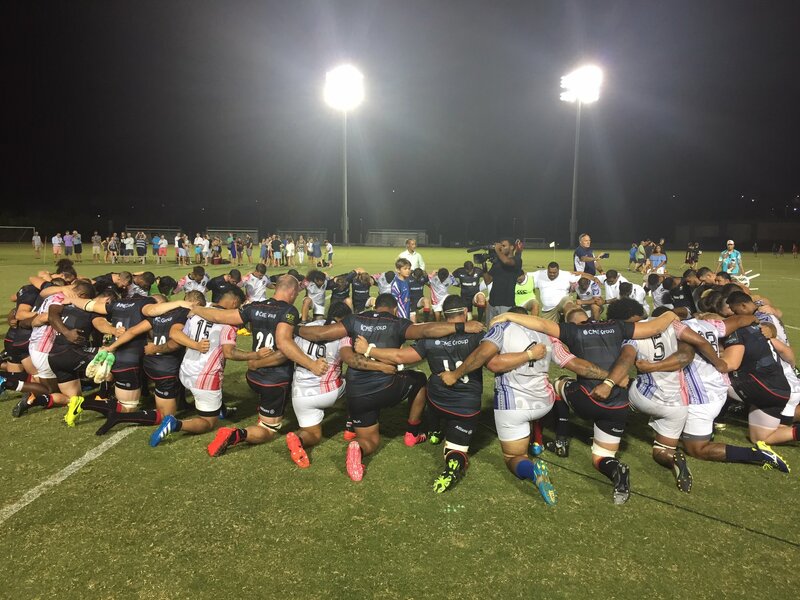 The match will feature two collegiate all-star teams from the USA. 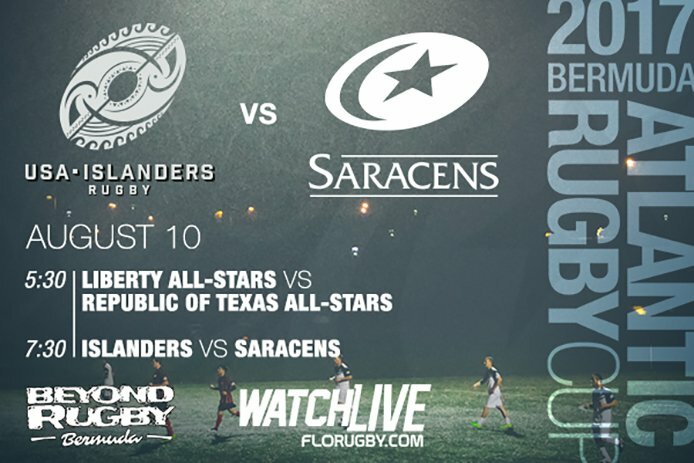 The Republic of Texas All-Stars coached by Rick Medina will take on Jerry Mirro and the Liberty Rugby Conference All-Stars. 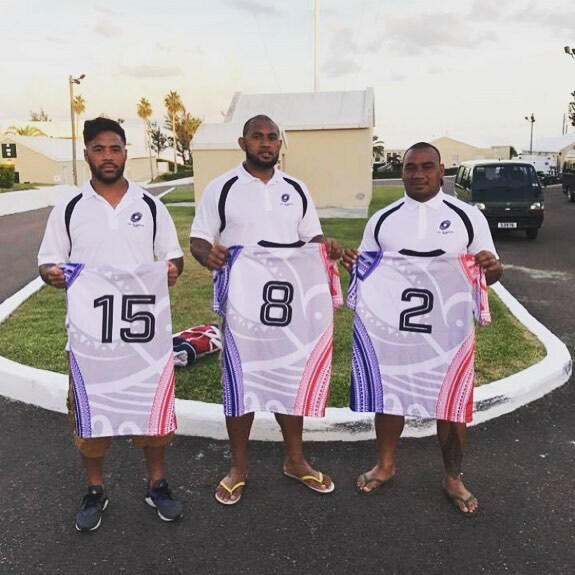 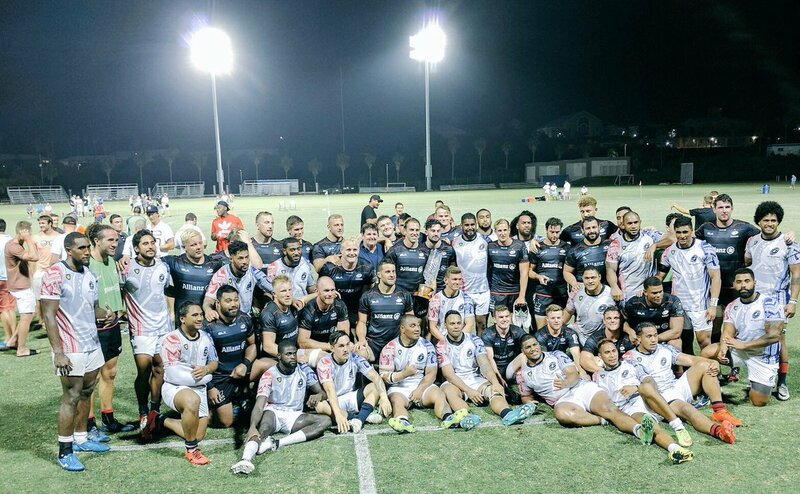 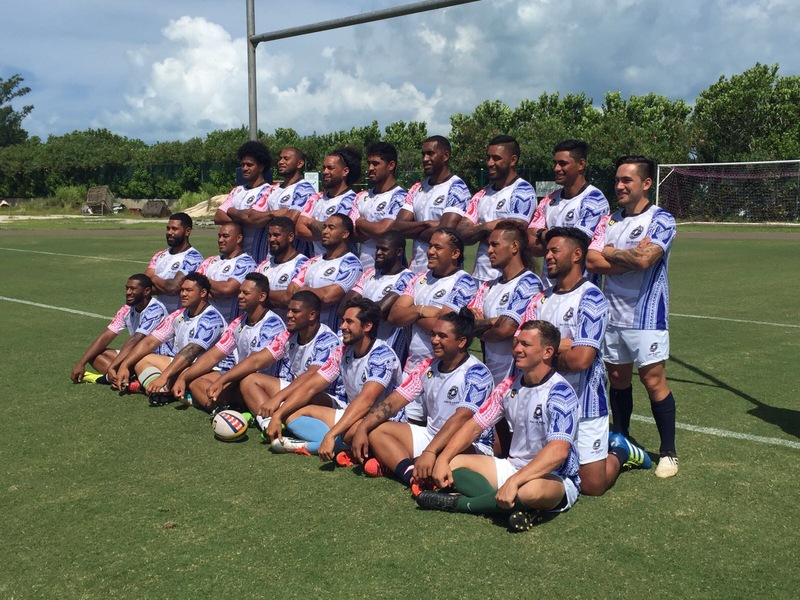 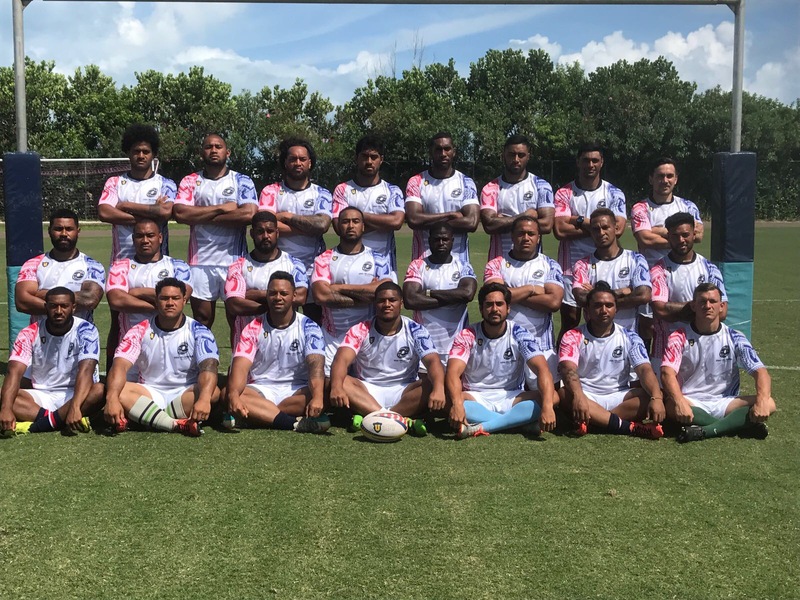 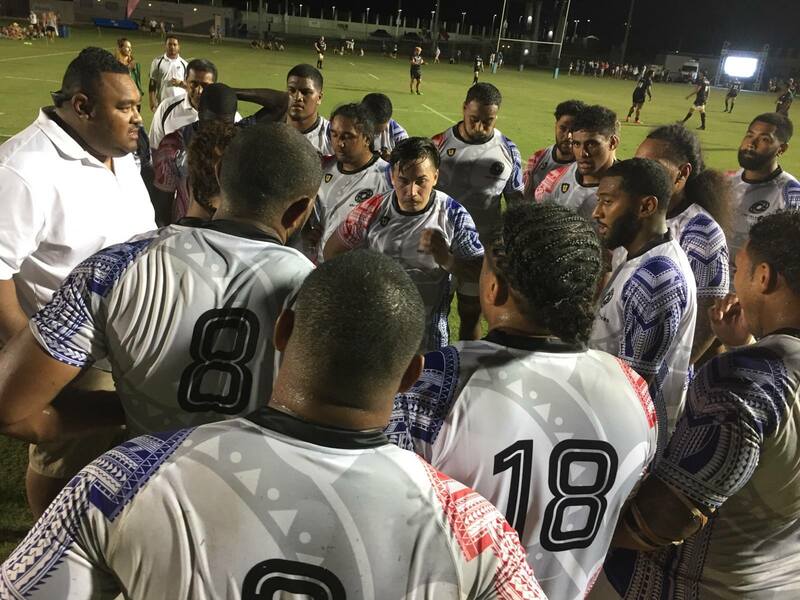 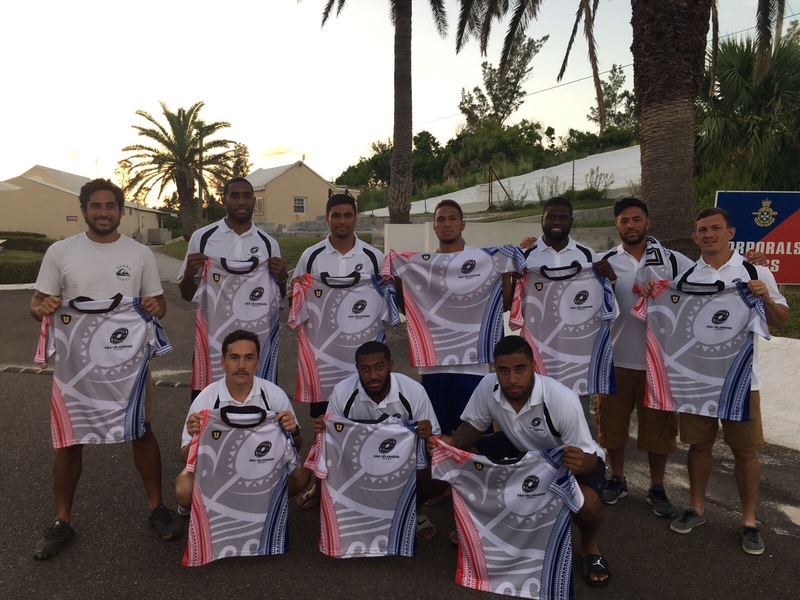 The USA Islanders are a band of brothers with island heritage including Fiji, Samoa, Tonga, Hawaii and islands of the Caribbean. 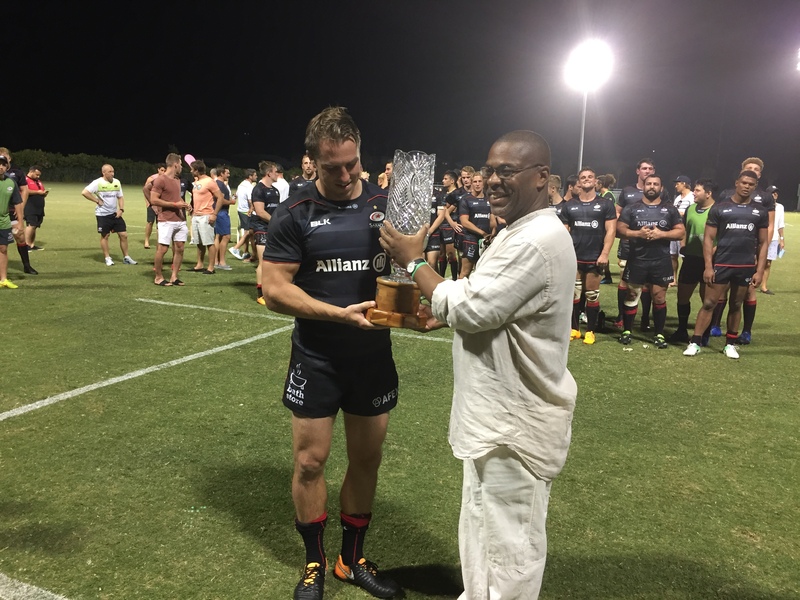 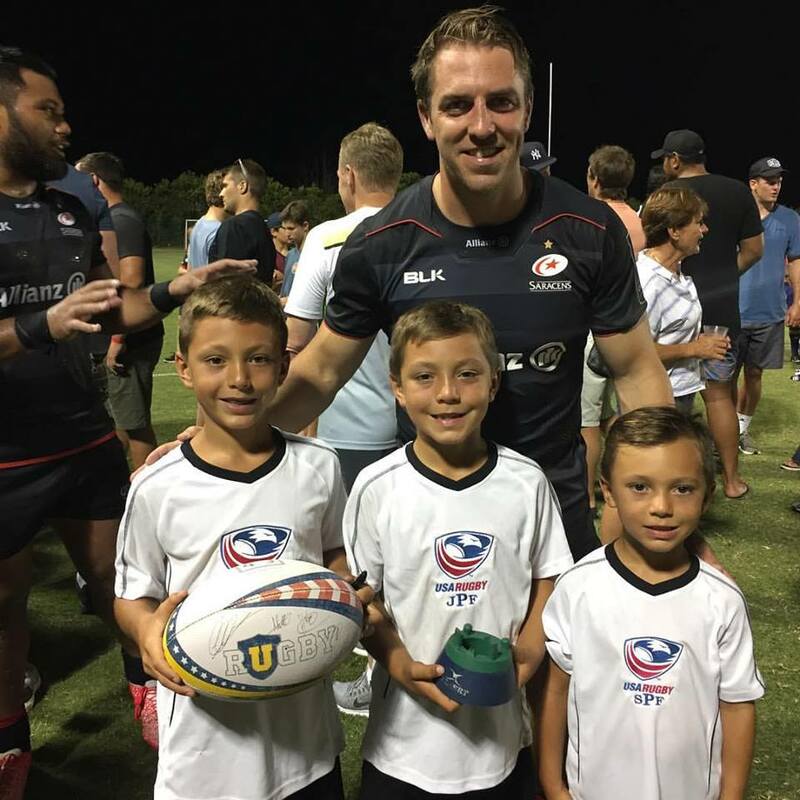 The Saracens (London) are simply one of the best professional rugby teams in the world and winners of the European Professional Club Rugby championship two years running. 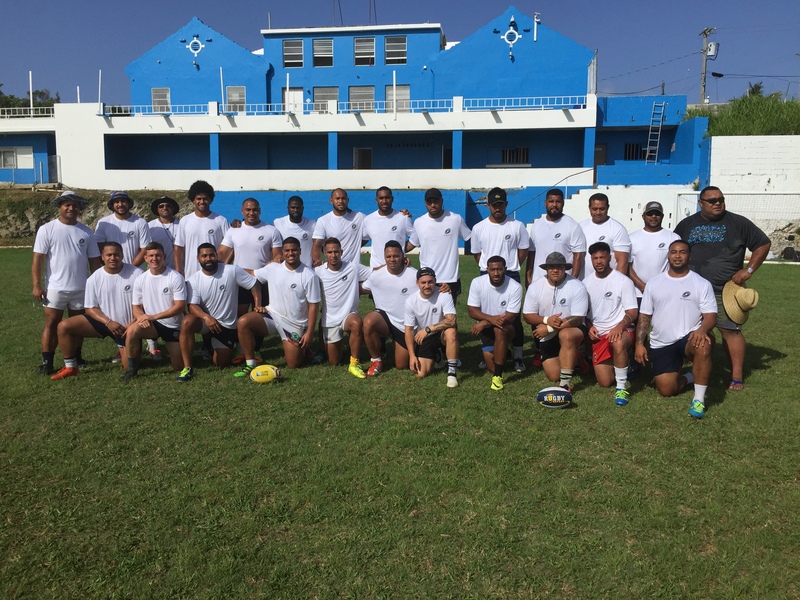 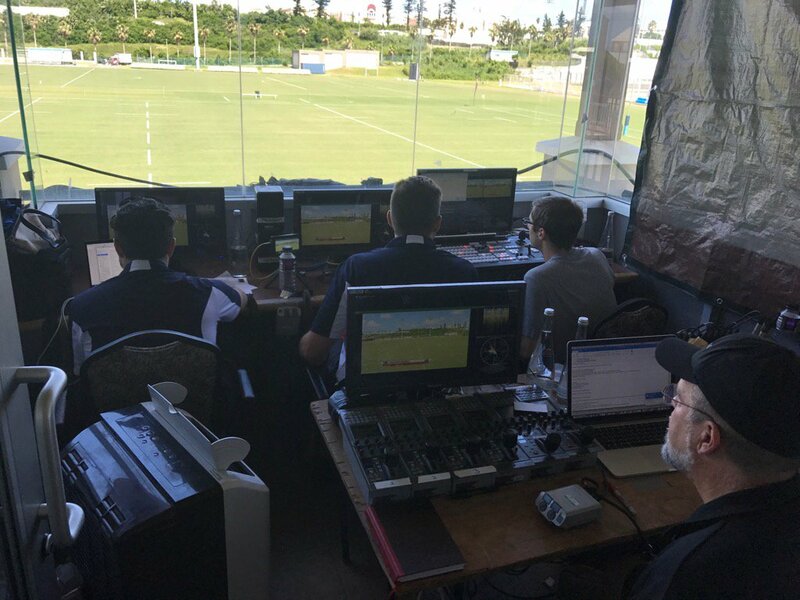 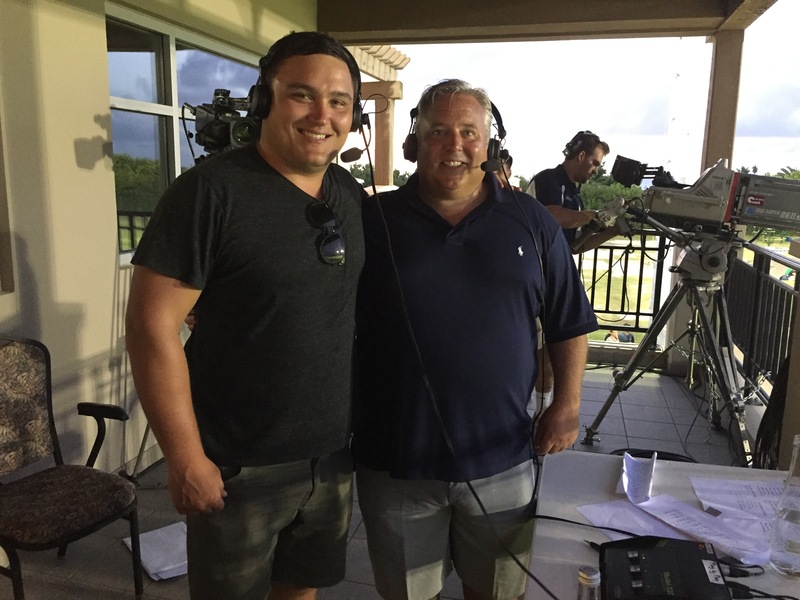 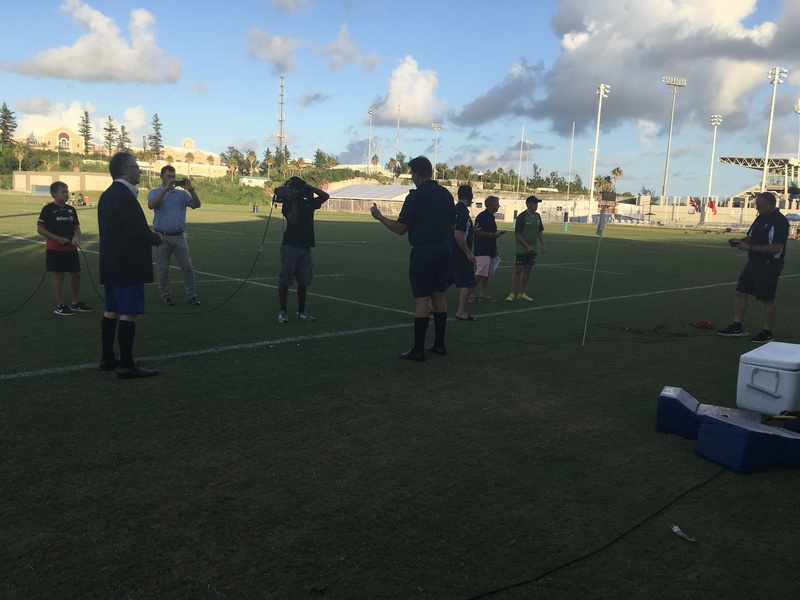 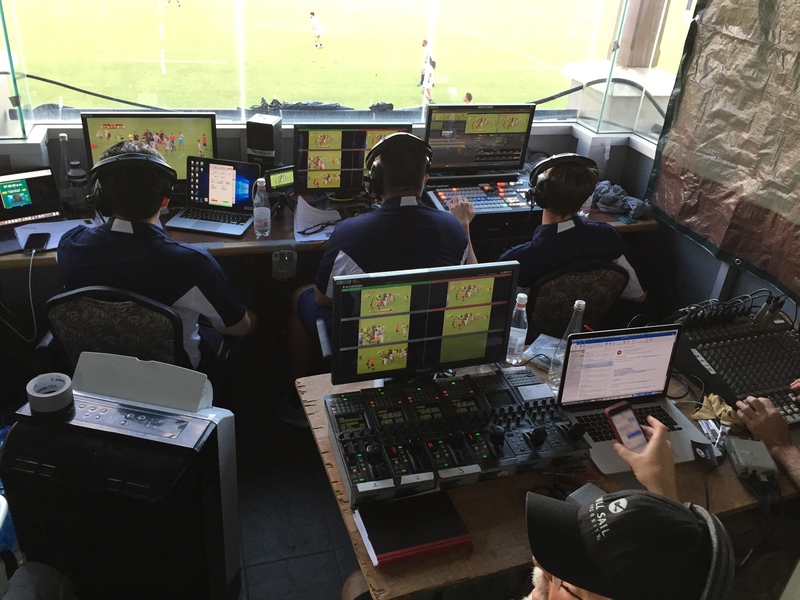 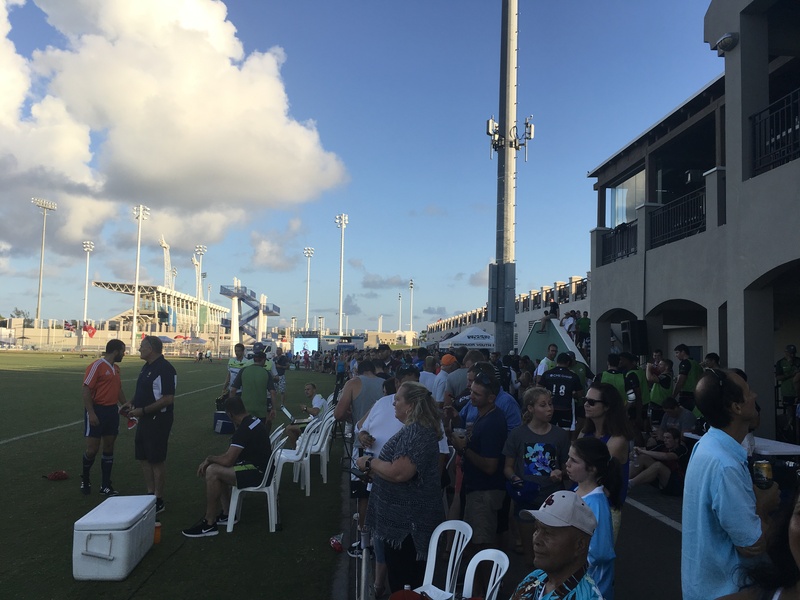 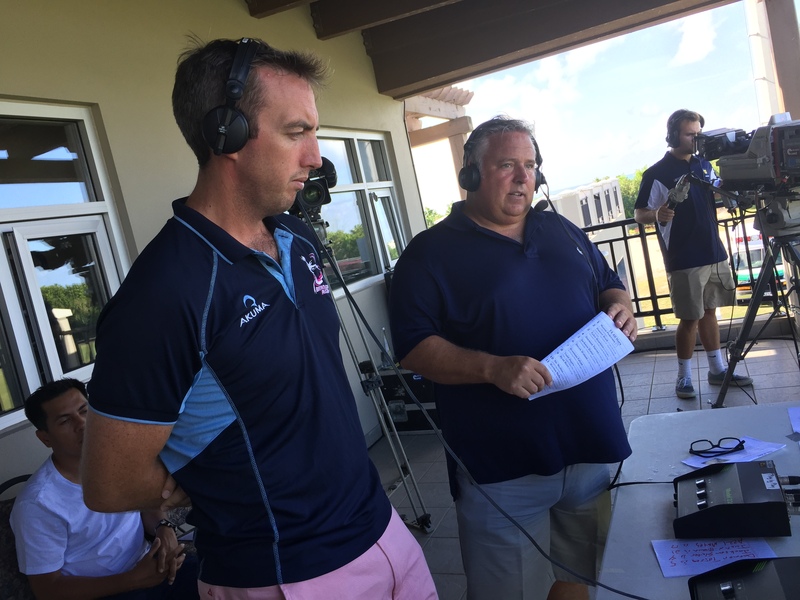 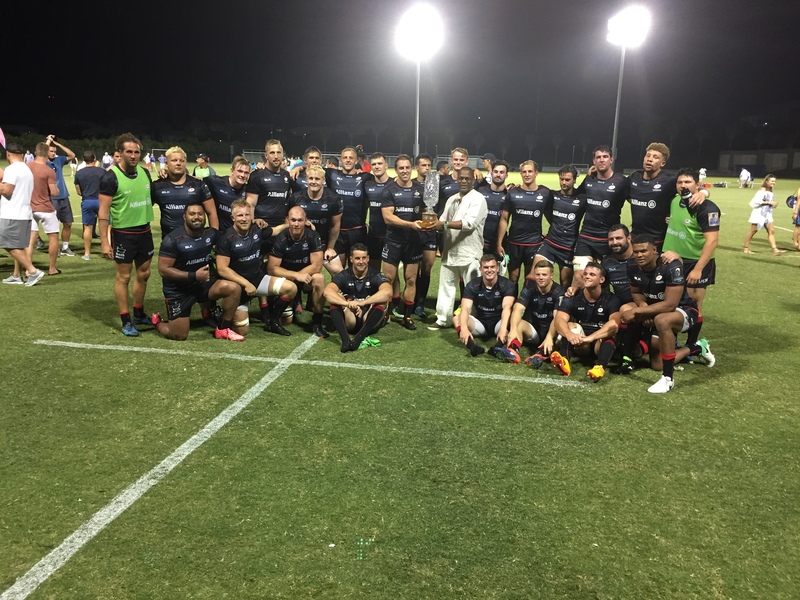 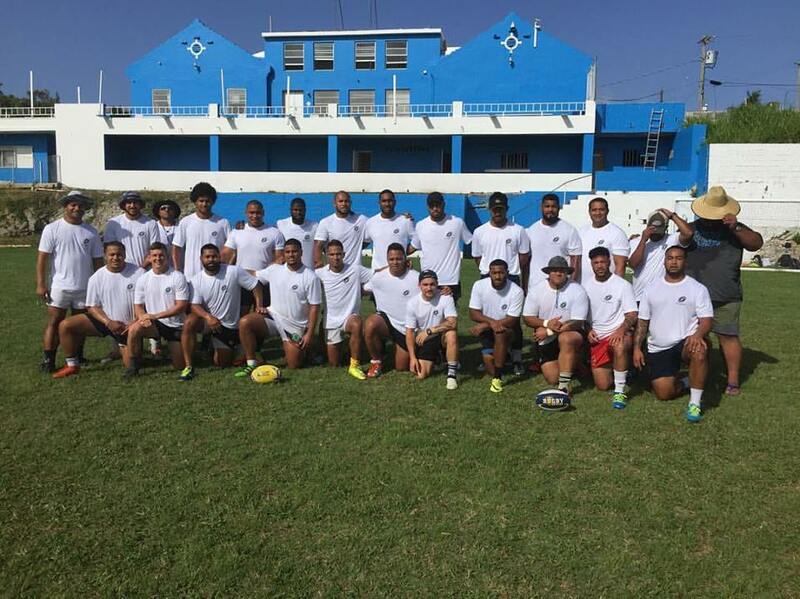 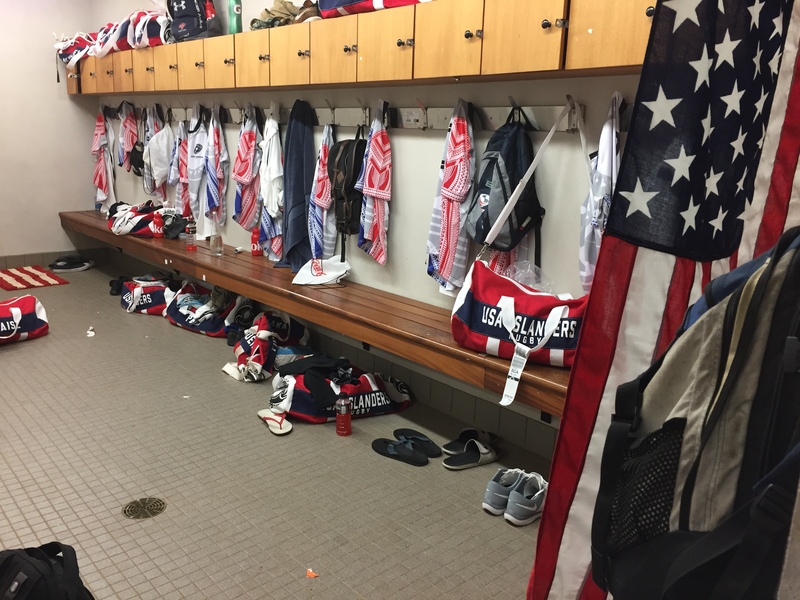 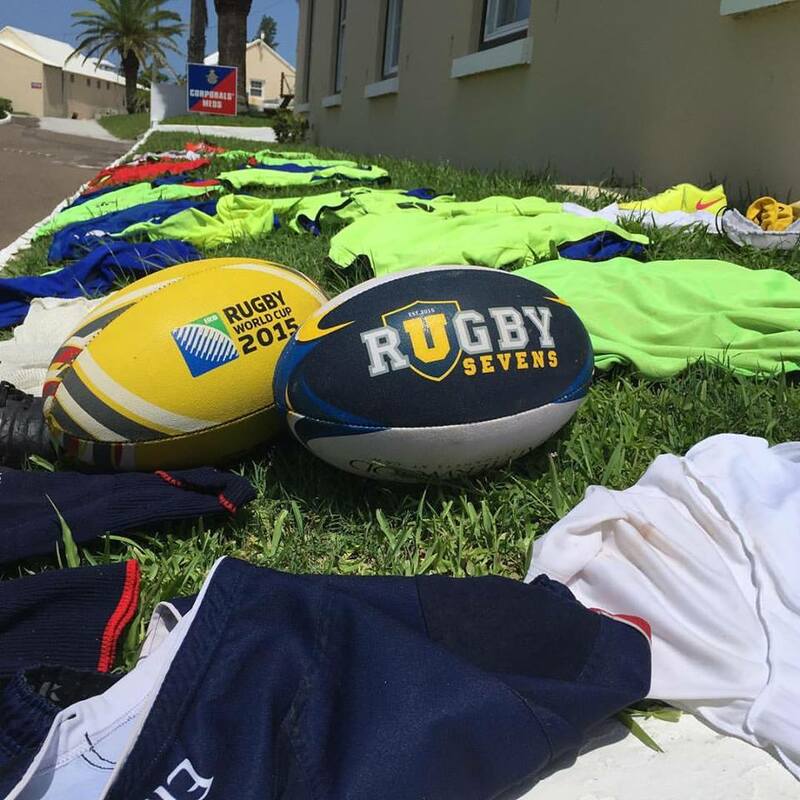 Both matches will be played at the Bermuda National Sports Centre on Thursday August 10th with the first match kicking off at 5:30p ADT, as well as streamed live on FloRugby.com at 4:15p ET [5:15p ADT].